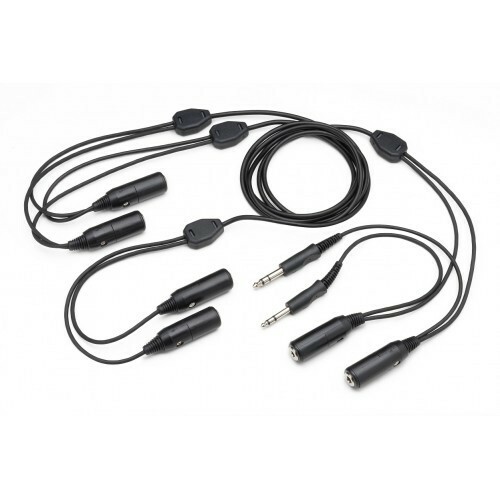 This high quality adapter converts one set of radio or intercom mic and phone jacks into three sets. Sets are one, five and five feet respectively. This adapter is great for adding a pair of headsets to the back of the aircraft without requiring major installation.